Jeg har tidligere skrevet en del om menneskelige relasjoner, om positive og negative krefter i oss, om hvordan vi velger å bruke disse og hvordan vi lar andre mennesker påvirke våre liv enten negativt eller positivt. Hovedbudskapet mitt er at du kan trene deg opp til å bli en positiv kraft for deg og omgivelsene. Ved å fokusere på og bruke dine positive energier kan du løfte deg selv og omgivelsene dine – og tilsvarende omvendt. 1. Først og fremst – omgi deg med positiv energi. På bildet over her er jeg sammen med min bestevenninne Gro som driver G-Photo. Hun tilhører en liten knippe mennesker som jeg omgås som bidrar med positiv energi. Det betyr ikke at vi ikke er uenig, for det er vi jo i dann og vann, men vi drar hverandre frem og opp – ikke ned, til tross for uenigheter og ulikheter. Mennesker derimot som holder meg tilbake, som alltid stiller seg kritisk til hva jeg skal foreta meg, som suger energi (energivampyrer) og som alltid syter og klager over de samme tingene hele tiden, som snakker bak andres rygg, ja, kort og godt mennesker jeg ikke gleder meg til å møte eller mennesker som jeg blir sliten av å møte, vil jeg ikke ha i livet mitt. Slike mennesker omgåes jeg ikke lenger. 2. Det andre budskapet mitt er derfor at du må bli bevisst menneskene rundt deg. Hvem fyller deg med energi – og hvem tapper deg for energi. Få oversikt og rydd opp. Energivampyrer lar du bli igjen i åkeren. Oki? Det er absolutt ingen grunn til å ta disse med deg inn i det nye året. What you will accomplish greatly depends on the people you surround yourself with. Or, in other words, it greatly depends on which people you decide not to surround yourself with. When bringing in the new year, be sure not to bring all your garbage with you. Leave these toxic individuals in the past; you´ll feel much lighter, allowing you to get a great running start on the year to come. 1. The people who make your life more stressful. Stress isn´t necessarily a bad thing – in fact, it´s what you make it out to be. If you believe stress is bad for you, then it will be bad for you. If you use stress as the motivator it is, to motivate you to act, then stress can actually be rather healthy. However, you should aim to only be stressed by situations and not by people. If you have people in your life who are constantly managing to stress you out, that´s your mind telling you – and trying to motivate you – to remove them from your life. Life is stressful as it is. You don´t need someone making it more so. 2. The people who use you. To be fair, everyone uses everyone – and usually it´s OK. We interact with others because we find that it will benefit us in some way. If we did not believe it would, then we would not find sufficient reason to interact with them. Sometimes we find people in our lives who use us in ways that end up hurting us. Most people will use us and by doing so, either maintain or improve our wellbeing. Then you have those toxic individuals who use you and leave you worse off, sucking you dry and feeding off you like a parasite. These sorts of people have no place in your life; don´t bring them into your future. 3. The people who don´t respect you. Every respectful person deserves to be respected in return; that`s how respect works. If you find that you have a person or people in your life who have difficulty giving you the respect you give them, tell them to buzz off. Have enough respect for yourself to never allow others to disrespect you and remain a part of your life. 4. The people who always manage to hurt you. People can be silly sometimes. The people we keep a part of our lives are the people we care about – or at least, that ought to be the case. Some of these individuals, sadly, end up hurting us and causing us pain. The problem is that when others cause us pain, we?re reminded of how much those people mean to us. If they could hurt us emotionally, we must care for them and what they think of us a great deal – so we allow them to remain a part of our lives. Often, we will even allow these individuals to take up more room. People hurt other people – it´s just the way the world works. But if you have someone in your life who can´t manage to stop hurting you, do yourself a favor and cut that person off. Pain is only good if it teaches you a lesson. In this case, the lesson is to stop allowing others to use you as a punching bag. 5. The people who can´t seem to stop lying to you. Everyone lies. In fact, within the first few minutes of meeting a new person, that person is likely to lie to you a handful of times. Most lies are harmless, but that all changes when the people who are lying to you are the people you trust. Fill your life with trustworthy people and you will be far better off. You can find lies just about anywhere. Finding the truth, on the other hand, is much more rare. 6. The people who smile to your face and then insult you behind your back. These are the scum of the scum, cowards that don´t have the guts to speak their minds. These individuals enjoy pretending to be your friend while telling the rest of the world that you are a piece of sh*t. Og her kan vi godt kalle en spade en spade – dritt, ikke dr*tt. These people will ruin your reputation and, as most of us now know, reputation matters a whole lot in the world we live in. Only idiots would start a new year with these sorts of individuals in their life. 7. The people who don´t care about you, but love to pretend they do. We have all had people in our lives who act like our friends only when it´s convenient for them. These toxic individuals are «pseudo friends» – a lot of fun to hang out with, and more than willing to accept help, but when you need their help they are miraculously nowhere to be found. These individuals are especially toxic because they give you the illusion of a safety net. You think you can lean on them for support, but when you reach for their shoulder, you fall over and hit the ground. 8. The people who drag you back into your old lifestyle. Life is only interesting and exciting if it´s constantly progressing. Only when we are constantly moving forward, constantly improving ourselves and our surroundings, are we able to find contentment and happiness. Most people always manage to keep people in their lives who are holding on to the life you once had. You have worked hard to progress and make changes, but these individuals prefer life the way it used to be, and do their best to bring you back to the cave you just crawled out of. Be wary of these folks, they are often difficult to pinpoint and always manage to revert the progress you worked so hard to make. 9. The people who hold you back. There is a fact to life that I´ve grown to accept over the past few years – a fact that isn´t especially pleasant, but nonetheless necessary to accept as truth. Many people in your life, the people you call friends, shouldn´t be a part of your life. As time passes, we change as individuals. Our hopes and goals change, often leaving the relationships we have in place outdated. Many of the people in your life likely don´t want to live the life you are building for yourself. Because they are egocentric, they will do their best to create their version of their ideal life and drag you into it. Most times, people fail to create the life of their dreams because they surround themselves with people aiming for something entirely different. If your goals aren´t aligned, your lives aren´t either. 10. The people just taking up space. Everything in life is limited. Resources are limited. Time is limited. Space is limited. What you can accomplish within a lifetime is limited. We can´t, and never will be able to, have it all. This is why you have to be very careful with not only what you choose to do, but with whom you choose to do it with. 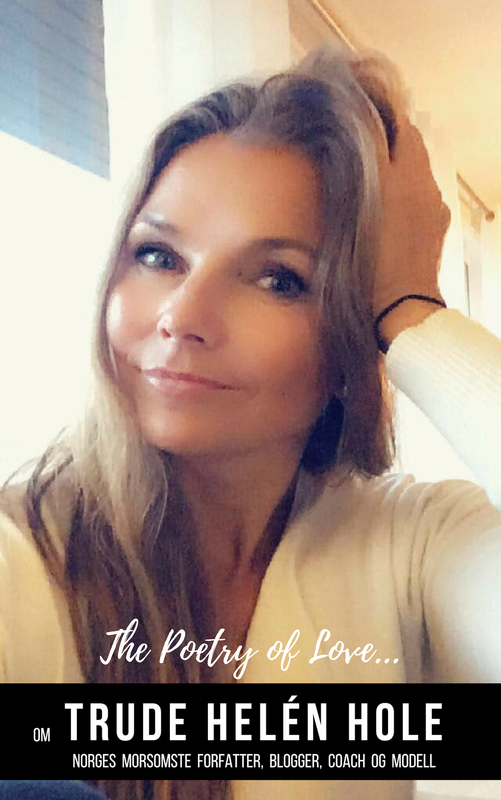 You can only maintain a handful of strong relationships at any given time – you just don´t have the time, energy or mental focus to handle more. If you are filling your life with half-assed individuals, you´re bound to create a half-assed life. If someone isn´t adding to your life, then, by default, they are taking away from it. And that´s what I`m predicting to, leave that kind of people behind and build a new and better inner circle of people that do you good. That will be of great benefit for you in the future and also for them! Gud, jeg er faen meg god i engelsk!! 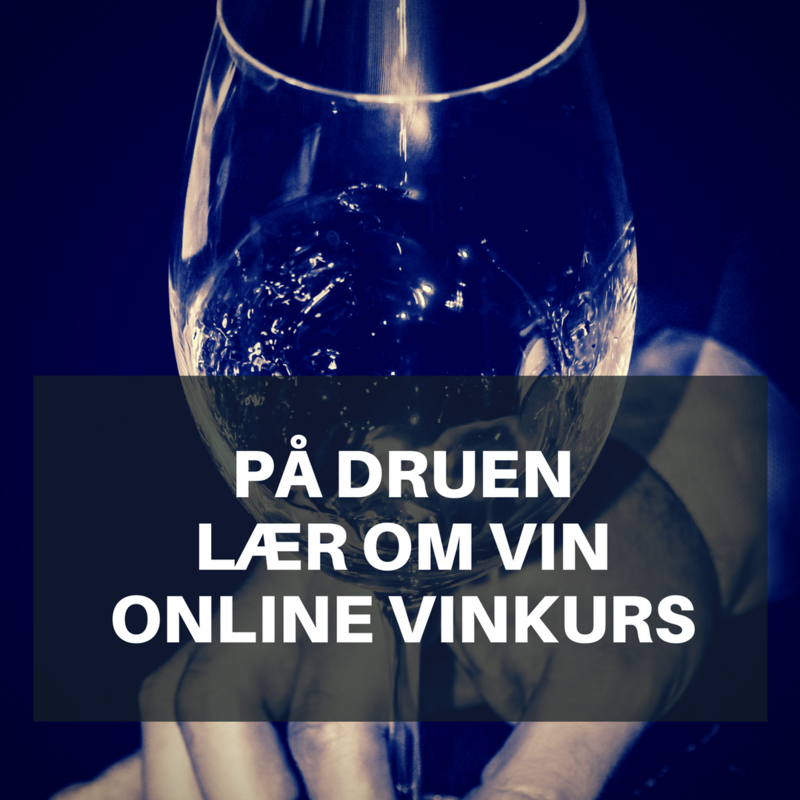 Ikke rart jeg jobber med oversettelser også… hush, need a drink! Ønsker alle en fredfyllt dag med mye god energi… øh, er det onsdag i dag? Ikke tirsdag? Har jeg glemt tirsdag? Lørdag?? Herregud! Trude Helen Hole, New Spirit Communication. 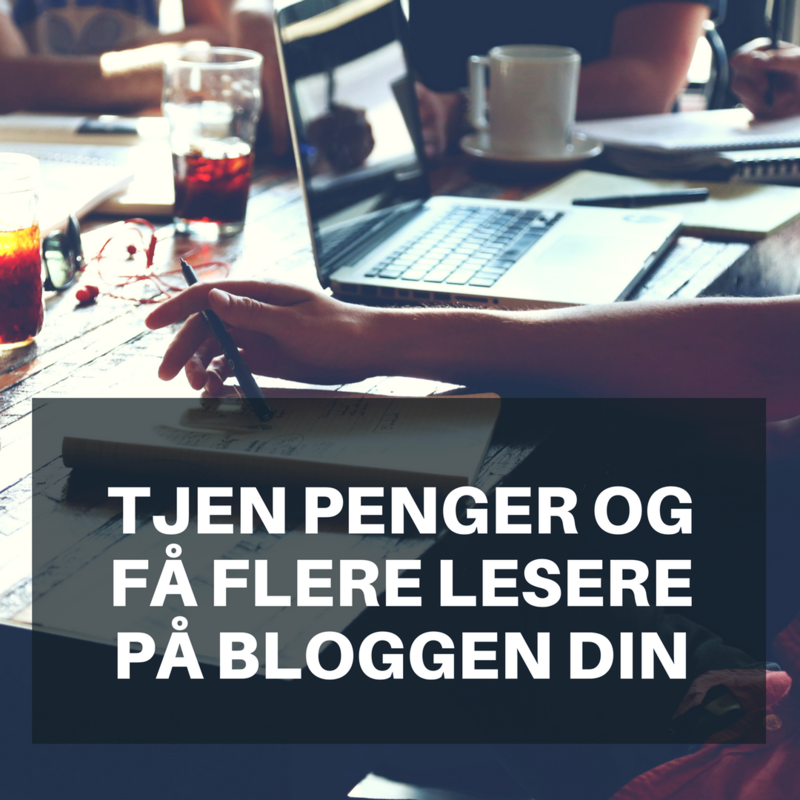 Mine online vinkurs og vinkompendium finner du her. 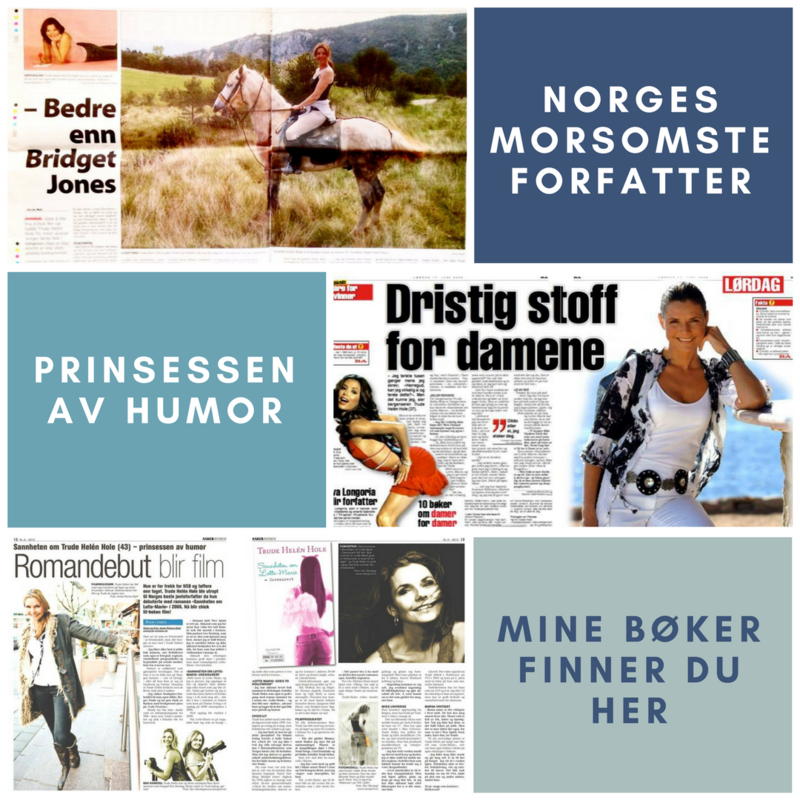 Mine bøker – Min TV kanal – Bilder – Vinkurs– Referanser – Linkedin – Twitter – Facebook – Instagram. 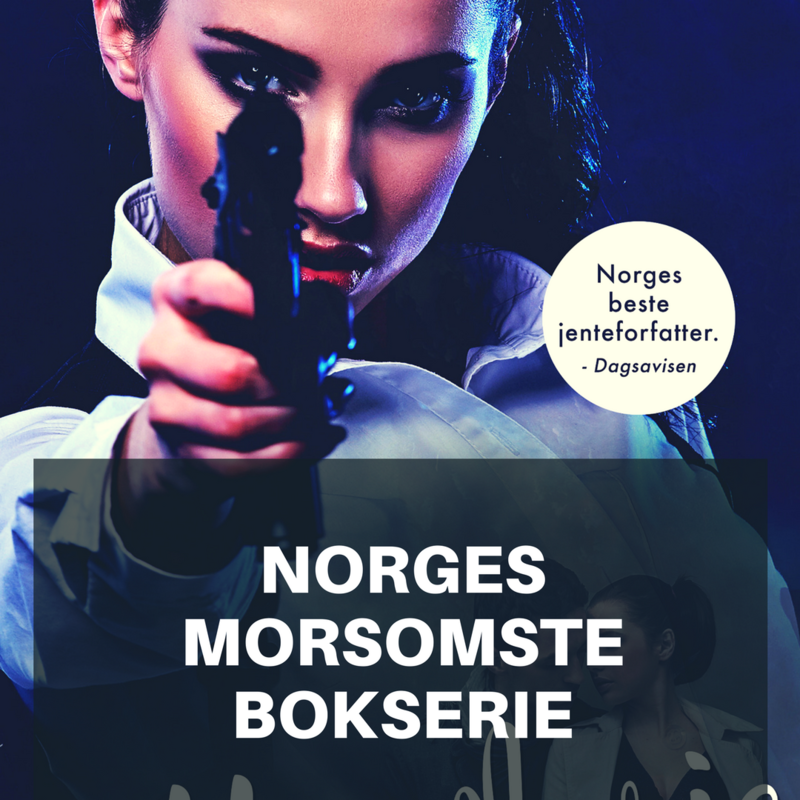 Forrige innlegg Karen Eriksen er Norges beste Moteblogger!